Looking back upon Dr. Dre’s legacy is like looking back at a prophet of the music industry who inspired a whole generation of hip-hop music lovers. One can go back to almost 30 years to 1989 when the D.O.C’s “No One Can Do It Better” was released and clearly know that the album was way ahead of its time from a production vantage point. It was his legacy that inspired the rise of the Dr. Dre’s Beats which took the world to a new frontier of advancement in musical soundscapes and brought the franchise to the musical forefront. 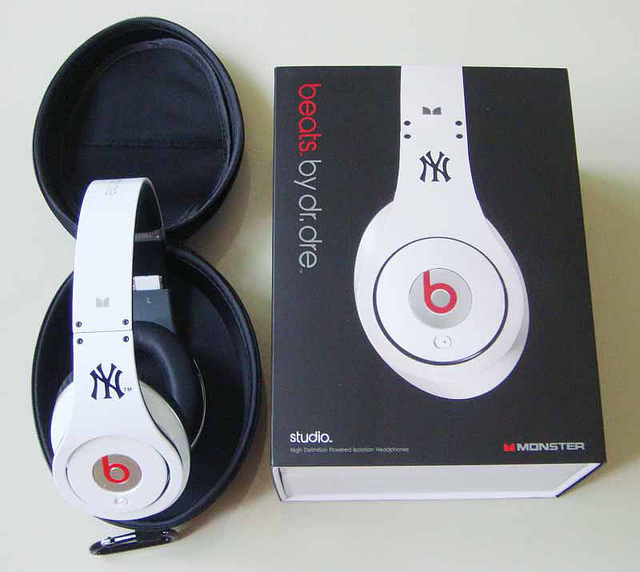 What started as a headphone brand by Dr. Dre has now become one of the most popular names among the audiophile community. Beats by Dr. Dre are undoubtedly great-sounding headphones that people want to own. Beats Studio and Solo are among the two most popular, best-selling headphones available out there. 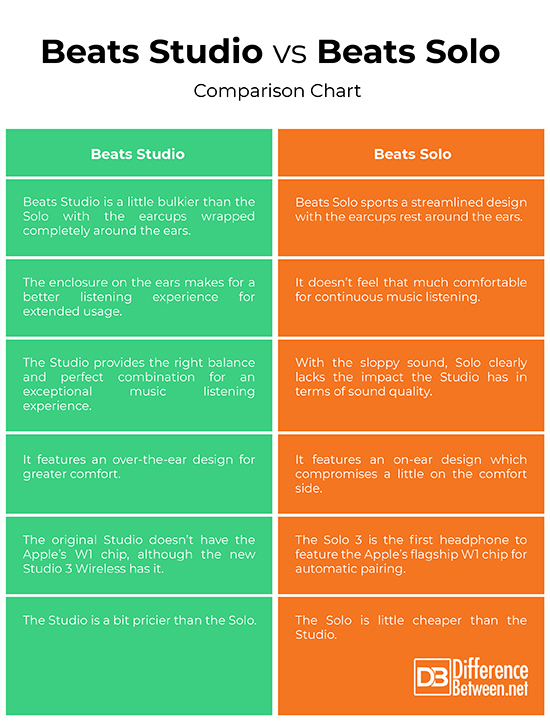 We present an unbiased comparison between Beats Studio and Solo to better understand how they stand against each other. Beats Studio is one of the Beats’ most popular and best-selling headphones with the Studio 3 being the latest addition to the Studio lineup. Beats headphones had a major overhaul in terms of build quality, sound quality, and comfort after Apple Inc. took over Beats by Dr. Dre and things changed after that. Studio 3 is the among the highest end wireless headphones that Beats offers, with the Apple’s W1 chip integrated and a whopping 40 hours battery life which is a major upgrade over its predecessor. Beats Solo 3 is the perfect companion to your unlimited hours of continuous music listening experience and the latest addition to the Beats Solo lineup. It changes the way you listen to music with the Apple’s W1 technology which makes your world a little smaller by keeping your Apple devices a little closer. Plus the finely-tuned acoustics makes for a perfect Beats experience with exceptional sound quality for an immersive sound experience. The new Fast Fuel gives you almost 2-hours of playback with just 5 minutes of charging. Both the headphones have a similar streamlined design and are equally stylish and classy enough to attract a bunch of audiophiles and the classic “b” logo is, as usual, eye-catching as well. Both are equally attractive in terms of design and aesthetic. However, the Studio is a little over on the bulky side and the earcups are so designed to wrap entirely around the ears, whereas in the Solo, the earcups rest against the ears. Both are made of glossy plastic and are designed to look nice and neat as well. Both are comfortable enough to be worn for an extended listening experience. Sound quality is a major aspect which determines the credibility of headphones in terms of usability and in a way, justifies the price as well. Sound quality is the one thing that Beats never compromises on, which justifies the incredible sound quality of the Studio Wireless. The Studio provides the right balance and perfect combination for an exceptional music listening experience. The accentuated lows, forward mids, and the rich bass make for an incredible listening experience for hip-hop and classical music. The Solo, characterizes by its sloppy sound, lacks the impact that the Studio has. 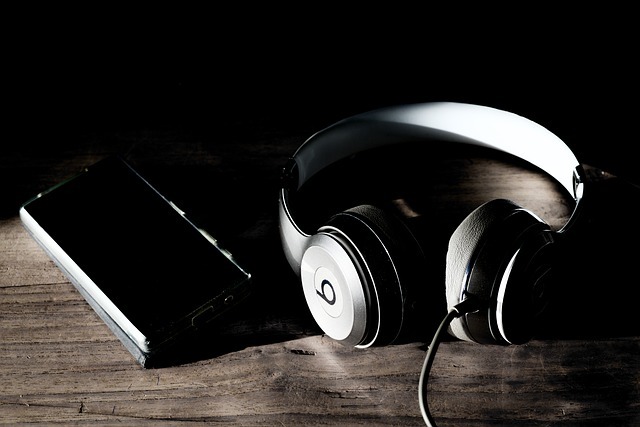 The biggest advantage of the Beats Solo over the Studio Wireless is the presence of the Apple’s new W1 chip which enables effortless pairing with an iPhone running iOS or higher. The W1 chip is the Apple’s take on Wireless Bluetooth and Solo 3 is the first headphone to feature the Apple’s W1 chip to facilitate automatic pairing to iPhone, iPad, Apple Watch, and other Apple devices. It’s the first one-of-its-kind to deliver a reliable connection while ensuring high efficiency playback at the same time. It’s a great escape from the conventional Bluetooth pairing process which can be rather painful at times. While both the headphones are quite similar on the design front and aesthetics with an on-ear form factor, but with the Solo 3, you might have to make one major sacrifice: comfort. While the Solo 3 have a firm grip on your head, it doesn’t feel that much comfortable when you factor in the long running hours of continuous music listening. This is where the Studio Wireless over-the-ear design comes to the rescue, because the over-the-ear seems more comfortable for extended usage, plus the enclosure makes for a better listening experience minus the unwanted noise. The years of gap between the Studio and the Solo clearly put the former ahead of the latter, but that doesn’t necessarily put the Studio ahead of the headphone race. The new Solo 3 is a great example of that. The new Solo 3 is an incredible addition to the Beats Solo lineup, so does the new Studio 3 Wireless. Well, both perform fairly well in terms of sound quality and comfort, and the battery life is good as well. Plus connectivity to Apple devices has never been easier, thanks to the Apple’s flagship W1 chip which is a major upgrade to the rather painful Bluetooth connectivity. Probably the only reason you’d prefer a Solo over a Studio is price. Sagar Khillar. "Difference Between Beats Studio and Solo." DifferenceBetween.net. September 20, 2018 < http://www.differencebetween.net/technology/difference-between-beats-studio-and-solo/ >.